Today's Behind The Art Monday interview is with Lisa from Thoughtful Expressions. 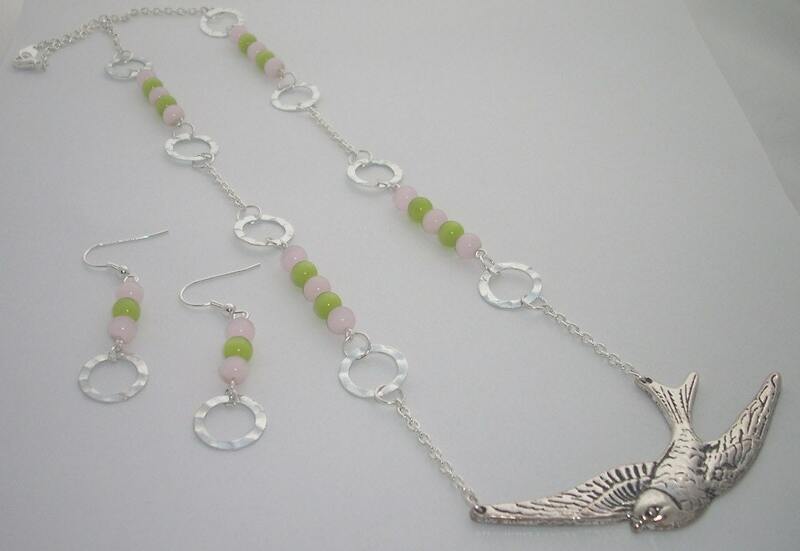 she makes jewelry, greeting cards and cute beaded flip flops. Enjoy! I make jewelry and have started making beaded flip flops for the spring and summer seasons. 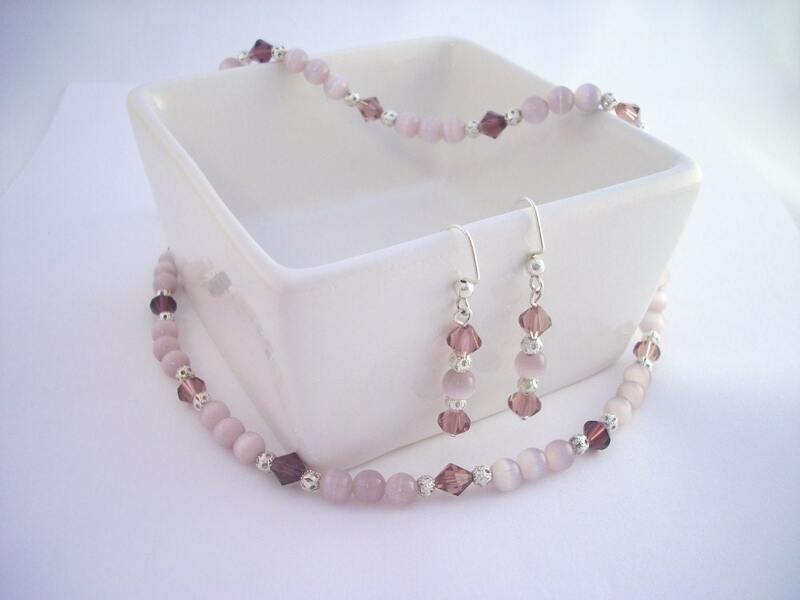 I got started making jewelry because my husband and I walked in the Breast Cancer 3-Day last year in memory of my mother and someone suggested that I should make jewelry and sell it as a fundraiser so that is what I did. I received a lot of compliments and raised a lot of money so I decided to try it out as a business and here I am. I am inspired when I see something that is beautiful or relaxing and a name will pop into my head and then I will create something to go along with that name. Sometimes I just see some pretty beads and a design comes to me. 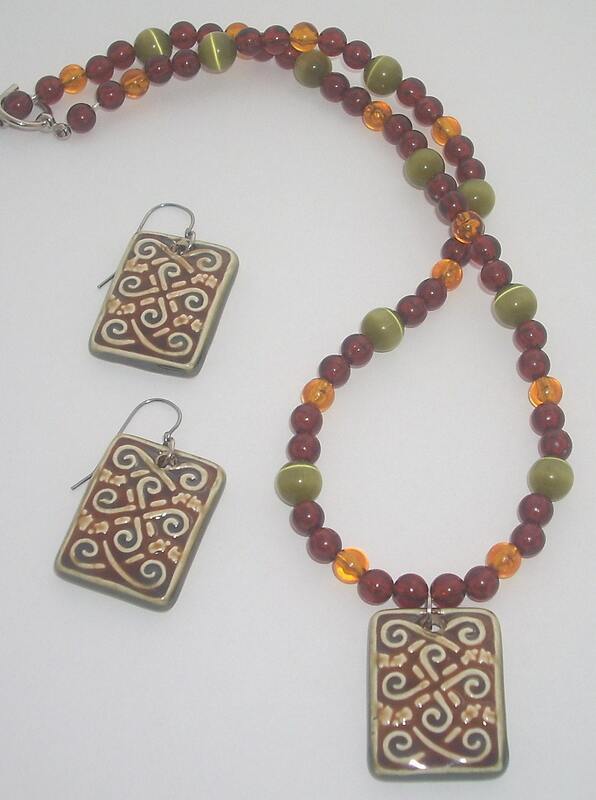 I enjoy working with all kinds of beads. I love the sparkle of swarovski crystals and the beauty of lampwork beads. I like functional pieces that you can wear with a variety of outfits. My goal is to create quality jewelry that people fall in love with. There is nothing like seeing a piece of jewelry and wanting to match everything you wear to it! I also want to provide quality jewelry that everyone can afford and unique pieces that you won't see on anyone else. When I'm not creating jewelry I am taking care of kids. I have 3 of my own and also provide childcare full time. What is your favorite hobby other than crafting? I would have to say spending time with my family. They are the most important thing to me and we do a lot of things together. Sometimes we even design together! What brought you to Etsy? Do you sell anywhere else? A friend of mine told me about Etsy and suggested that I try it out so I did. I have also sold at a few festivals and to people I know. My daughter is my little sales person at her school. She has sold a lot of things to the teachers! Etsy is the only place for now. I haven't branched out anywhere else yet but I'm looking into it. 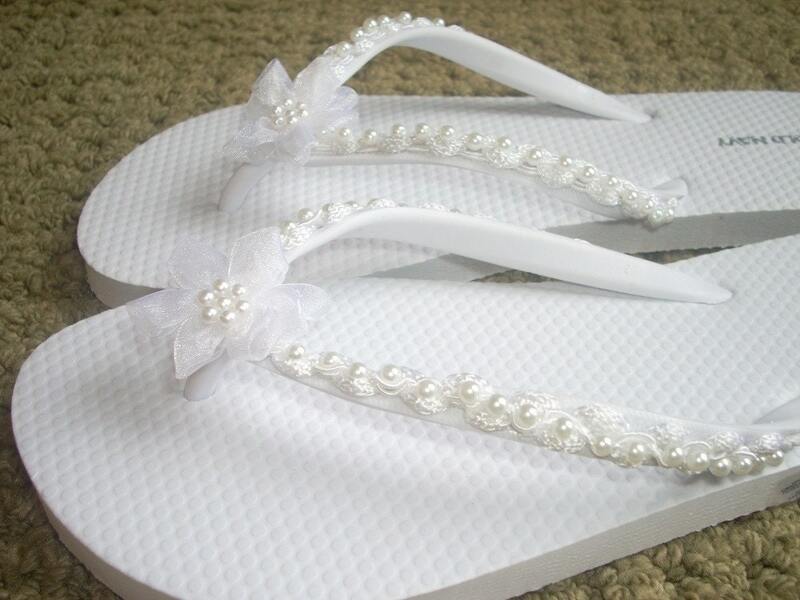 My favorite non-jewelry piece is this pair of flip flops that would be great as comfortable reception shoes for a bridal party and they will go great with a little sun dress. Patience for one. Both in creating the jewelry or flip flops and in waiting for sales. Also the importance of networking and being involved with others to get the word out about my shop. I love creating things that others love to wear. I am constantly thinking about what other things I can try. Oh, the best part about what I do is that a portion of all sales goes to help fight cancer! See more from Thoughtful Expressions in her Etsy shop.